Have you experienced hearing unusual sounds while in the dark? Or have you heard the wind whisper your name? 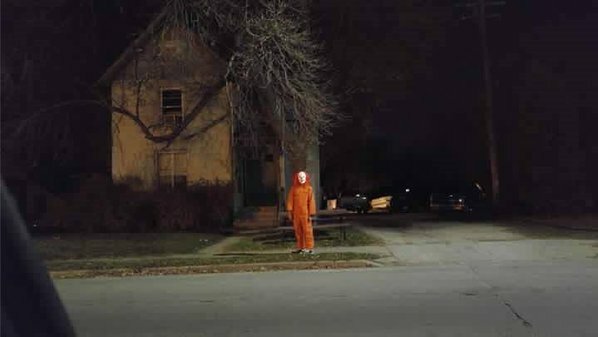 Have you ever had the feeling of being watched even when nobody is around? 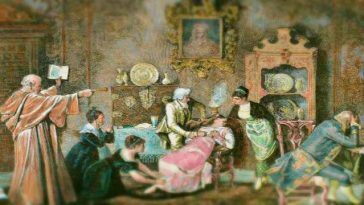 Whether you believe it or not, but most people actually had these odd experiences at some point in their lives, but mostly, these happened on the planet’s unnerving places, such as castles and houses that are centuries old. Located in the remote corners of the Carpathian Mountains, Romania, the Bran Castle is popularly known as Dracula’s Playground. However, there has been no historic proof that Vlad the Impaler really lived in the castle during his reign. Vlad was known for impaling thousands of people at one time. Sometimes, he makes them suffer months of torture until they die. As written in Queen Marie’s will, her heart was placed in a gold casket, which was then buried in Balcic. 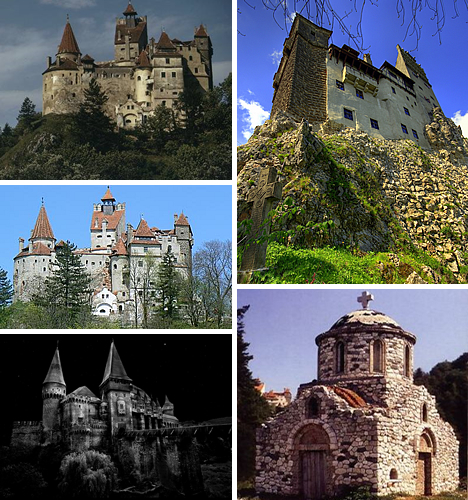 Later on, it was moved to Bran Castle. 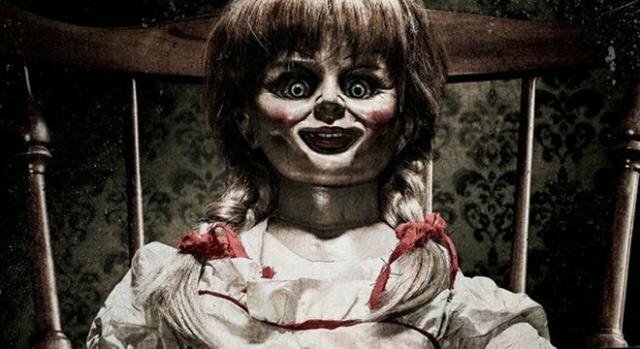 In addition to that, people who have visited the place reveals that the grotto or the little chapel is what makes the place creepy. Castle Bran is now open to tourists who want to explore its every corner. 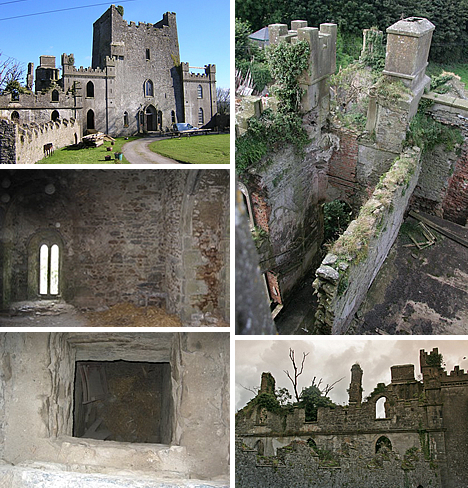 Leap Castle in Ireland is probably the most haunted castle in the country. 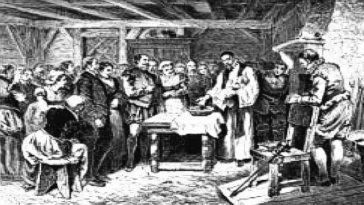 In 1532, about 4 centuries ago, a bloodshed occurred against two brothers – a warrior and a priest. According to the story, the warrior rushed into the chapel to slay the priest with his sword. Eventually, the priest died across the altar. Since then, the chapel inside the castle was called the Bloody Chapel. Inside the castle, a dungeon called an oubliette lies. It was a place where prisoners were pushed eight feet onto spikes. Legend says that Leap Castle is also home to an Elemental, a dark evil creature, whose size is similar to a sheep and has a face of a human. It smells like a rotting flesh. 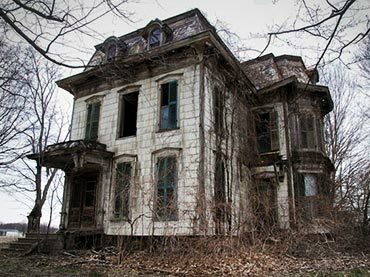 The place has since become a popular destination for ghost hunters. It was in AD 12, when the Romans built a fort in the land where the Newcastle Castle is now built. But later on, hundreds of dead people were moved here, turning the place into a cemetery or a graveyard. 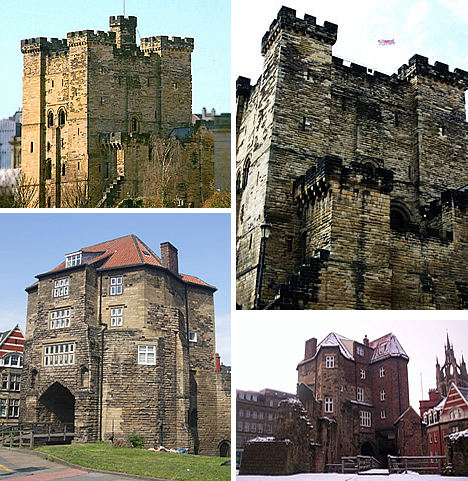 In 1172, the Newcastle Castle was built upon on that same land. 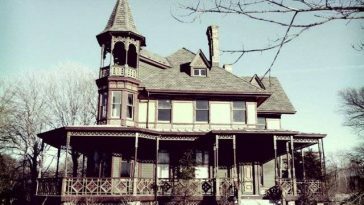 Because of the tragedy associated with its ancient ground, a team of paranormal experts has conducted series of investigations in this place. 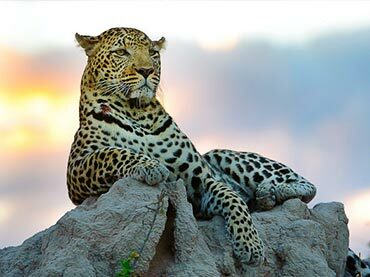 Most of them reported sightings of other beings. Situated in Newport, Rhode Island, the Belcourt Castle was constructed in 1891. As requested by the owner, the whole first floor was turned into a luxurious stable. 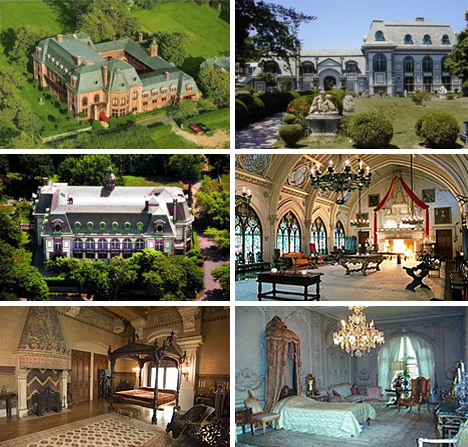 However, in 1956, another family bought the castle – the Tinney Family. Harold Tinney loved his castle so much that he is believed to roam and haunt the castle grounds even if he was already dead. 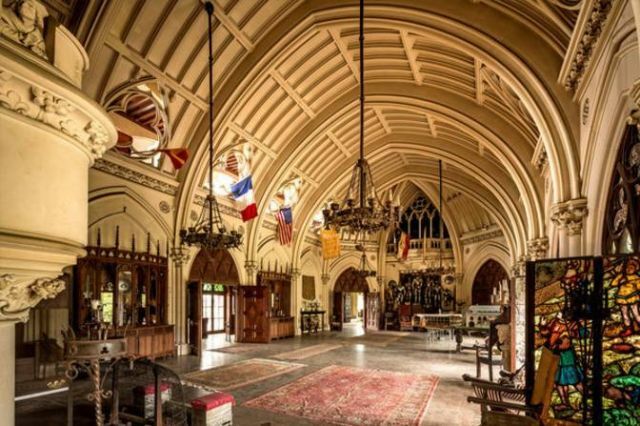 Currently, the castle is for sale at a price of $7.2 million. Located in Unternberg, Austria, Moosham Castle has a very dreadful past. In this castle, the bloodiest witch trials of Austria took place. Here, thousands of young women, who were accused of being witches were killed and tormented in the dungeon’s torture chambers. Because of this, the castle earned a new name as Witches Castle. 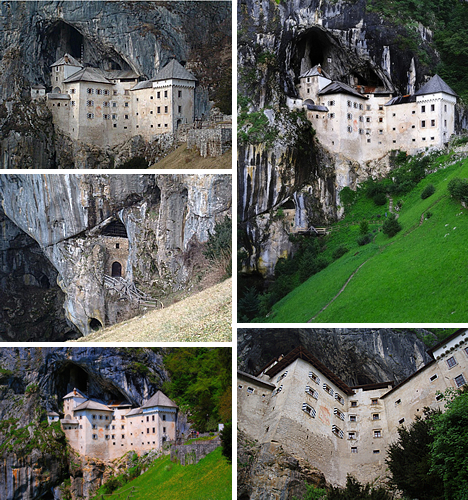 Predjama Castle is one fascinating structure built within a cave. Though it is a great idea in terms of offense and defense, its horrific history dates back to the year 1274. 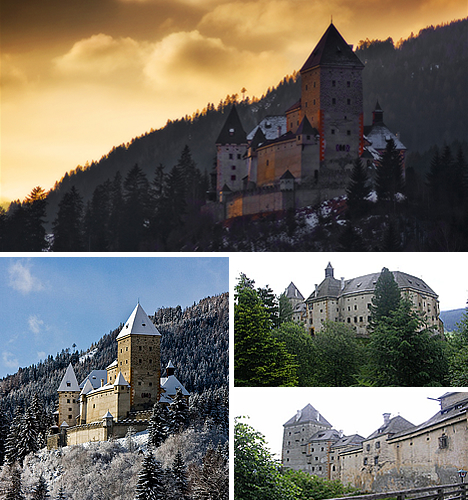 During the 15th century, a well-known robber baron led the revenge of the Holy Roman Emperor and decided to keep his family in this fortress. Because of the long battle, the castle was then destroyed. In 1511, it was rebuilt before it was destroyed by a strong earthquake. In 1567, the castle was rebuilt once again, which featured a secret natural shaft that led out of the castle. It was used to sneak in some supplies and goods that the baron stole. 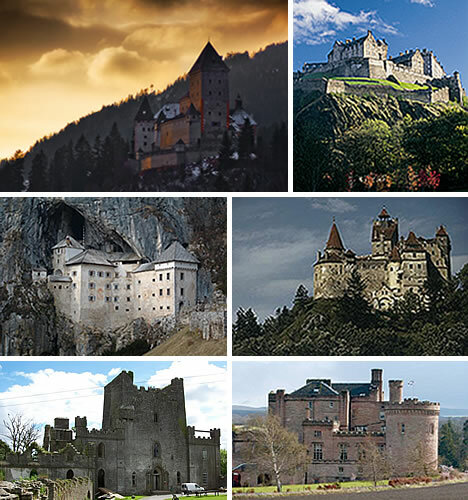 With more than 7 centuries of violent history, the castle is believed to be extremely haunted. 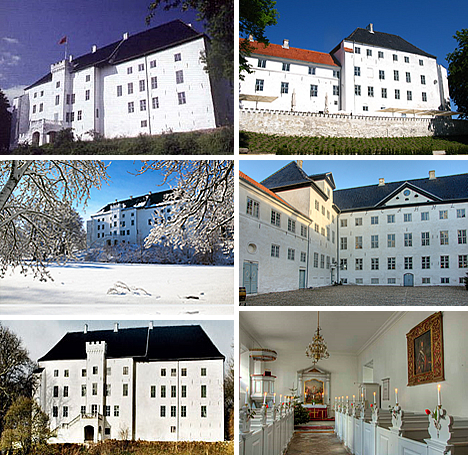 Built in the late 12th century, the Dragsholm Castle in Denmark is now a renowned hotel. But, it is not the new features that made it popular; it is the alleged haunting of more than a hundred ghosts. According to legend, there are three spirits that live here, demanding attention – White Lady, Grey Lady, and the Earl of Bothwell. Locals say that the White Lady was a young girl, who fell in love with a commoner, working in the castle. 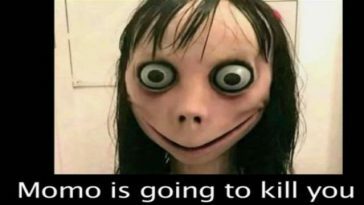 When his father found out about them, he ordered his daughter to be locked up in her room, never to be seen alive again. In the early 20th century, workers began tearing down the old walls. To their surprise, they found a small hole in the walls, which hid a skeleton wearing a white dress. The Edinburgh Castle was built in the 12th century. Though it looks as if it is indestructible, the castle has actually took part in a number of wars and historic conflicts. At the heart of the castle lies several damp and dark dungeons that were used for torturing the prisoners. In the 15th century, vaults were constructed in the castle. These were used to quarantine and keep the victims of the plague. 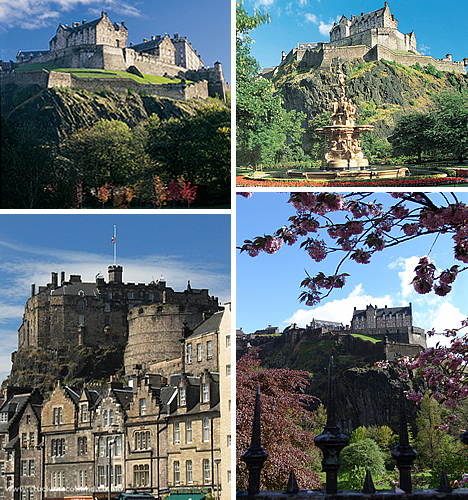 By far, the Edinburgh Castle is the longest continually occupied site in Scotland. 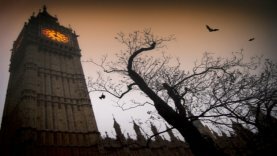 And with so much conflict in its history, many visitors have sworn the place is actually haunted. 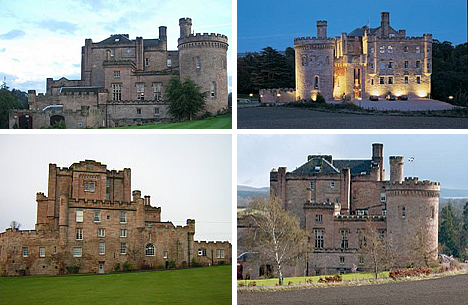 The Dalhousie Castle is believed to be more than 800 years old. 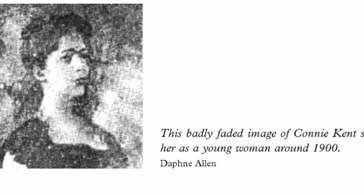 Back then, it was home to teenager Lady Catherine of Dalhousie. When she fell in love, her parents forbid her to see her man. Because of that, she locked herself at the top of the castle and starved herself to death. Legend says that her ghost still roams around the castle up to now. Ironically, the Dalhousie Castle is now a renowned hotel for lovers and newlyweds. 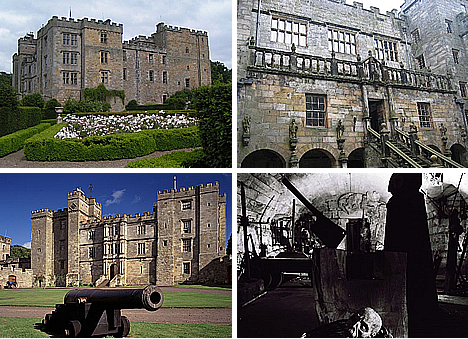 Located in England, the Chillingham Castle is known as the most haunted castle in Britain. The most famous in the castle is the “blue boy”, who is also called the radiant boy. According to legend, he haunts the Pink Room. 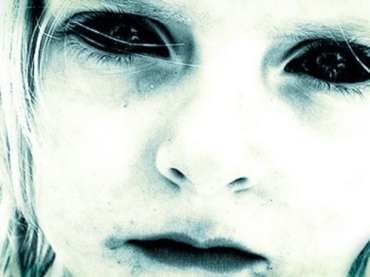 Guests who have stayed in the room have reported seeing a blue halo of light or blue flashes of light above their bed after a very long loud scream. 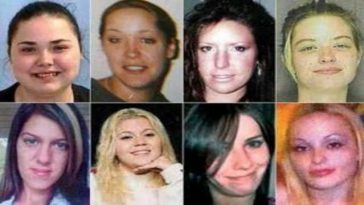 Over the years, the haunting stories slowly decreased. When renovation came to an end, two bodies were revealed, a man and a young boy. They were both found bricked inside a 10-foot thick wall. 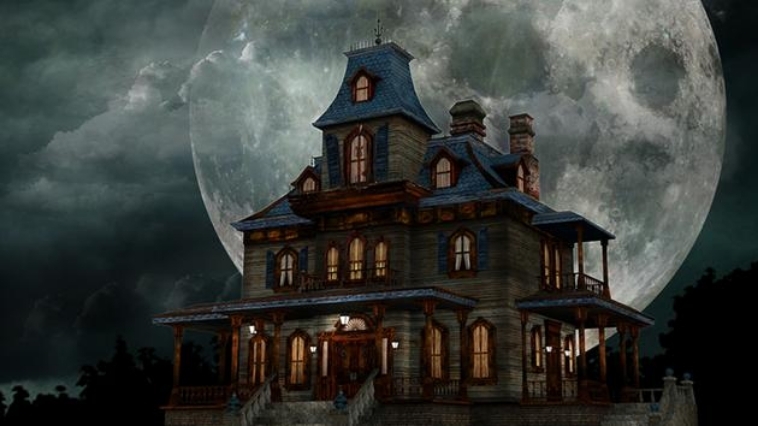 The owners, however, believe the hauntings still continue. And because of that, paranormal investigators look forward to visiting the castle.